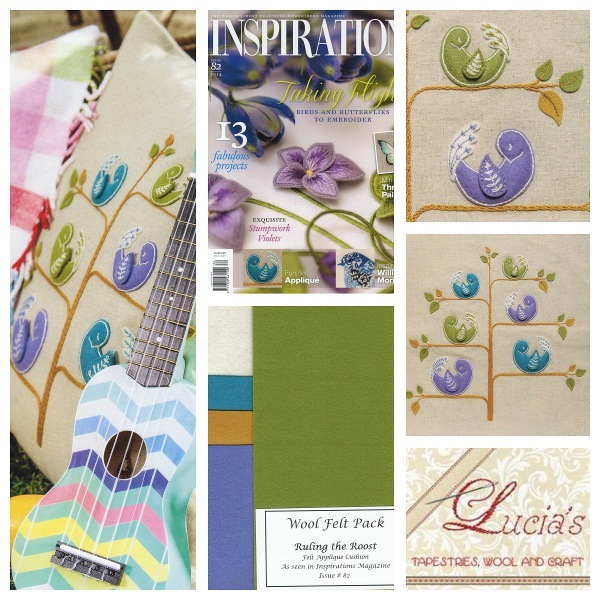 We received the current issue of Inspirations Magazine (Issue # 82) and fell in love with the Ruling the Roost cushion project featured on pages 20 to 25. 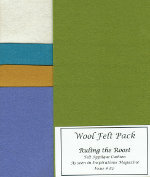 We decided to put together a wool felt pack for this project with the exact amount of felt you need to complete one cushion. If you were to buy the 5 full pieces of wool felt individually it would retail at $32.50 but we have cut all the pieces to size so you end up paying only for what you need.